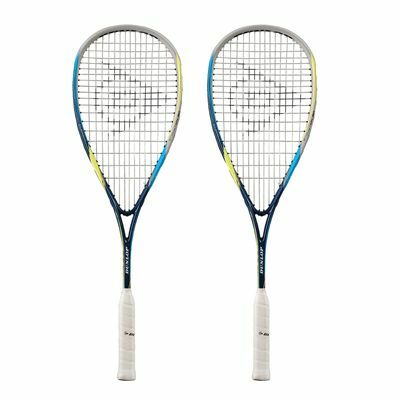 The Dunlop Biomimetic Evolution 130 squash racket double pack consists of two frames strung with the Silk string for amazing playability and a silky smooth feel. The rackets incorporate a head size of 76in2 (490cm2) and a 14 x 18 string pattern. They weigh 130g (4.6oz) and are evenly balanced, which makes them perfect for an all-court game. The AeroSkin CX technology used in the rackets enables greater head speed, the BioFibre ensures a cleaner more solid hit and the MoS2 technology results in enhanced power and spin. Ultimate energy return and feel are ensured by the HM6 Carbon material. The rackets are supplied with full racket covers. 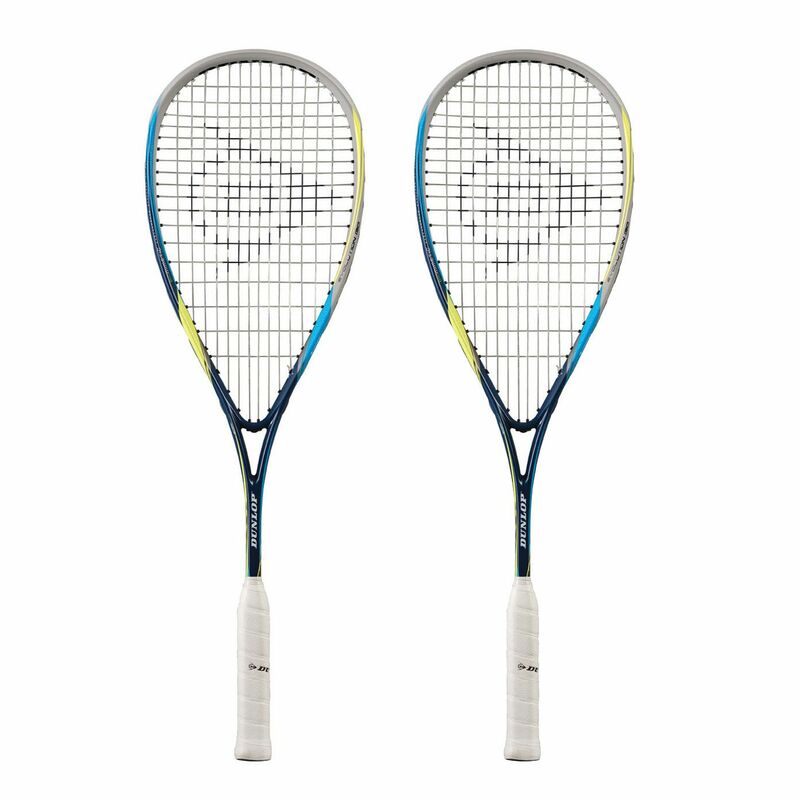 for submitting product review about Dunlop Biomimetic Evolution 130 Squash Racket Double Pack.